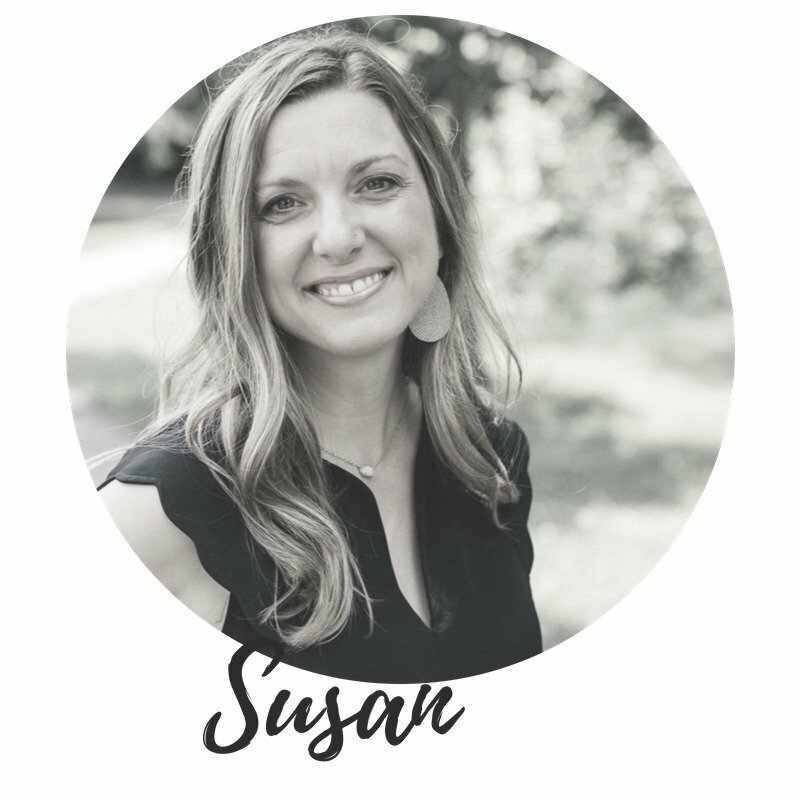 Susan is a Licensed Social Worker in multiple states and holds a Bachelors Degree of Social Work. She has been working with birth and adoptive families for over 15 years. She is also a Certified Lactation Counselor and counsels adoptive mothers desiring to breastfeed. 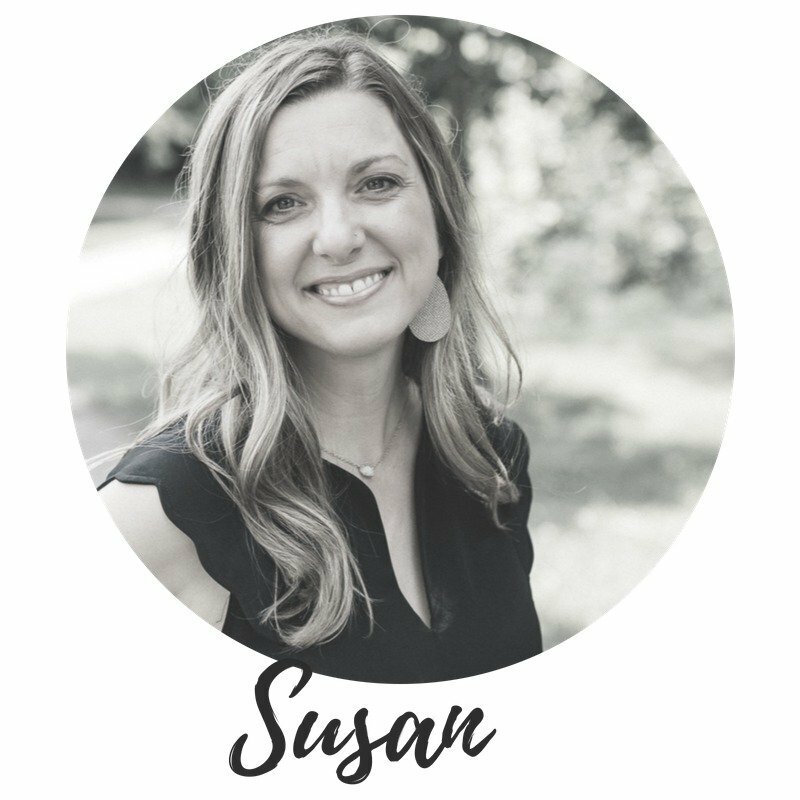 In addition to her professional experience, Susan has a passion for equipping and training families on their journey towards adoption. Right out of college, I began working as a social worker to help build and strengthen families. I’ve worked supporting trauma-affected families, as a counselor in a home for pregnant and parenting teen girls, in a health clinic for the underserved and a pregnancy resource center, and as a lactation counselor. I found my passion in adoption and helping to create families. I believe that being pro-life doesn’t just mean taking a stance against abortion and saving babies lives; it also means giving them life with a family. 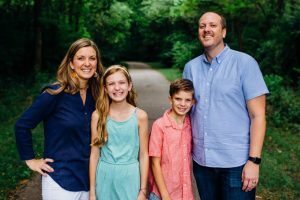 I helped to start a faith-based adoption agency and have worked as an adoptive family social worker and birth parent counselor. I also love helping mothers who are choosing to breastfeed their adopted babies. My husband, Jamy is also a social worker and we have two children, Isabelle and Jackson. 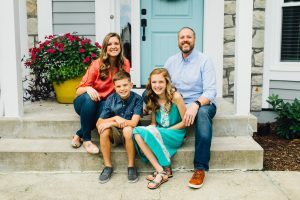 My experience as a social worker working with both adoptive and birth families has given me a unique perspective on how to best serve those in the adoption process. When I joined the CAC team in 2012, it was a perfect fit and abundantly clear God that led me here. In my work as a consultant, I’m not only able to help guide families in the process, but I laugh, cry, pray, and celebrate with them as they add to their family. I consider it an amazing privilege to walk closely with families on their journey to adoption!